Great for all types of events. 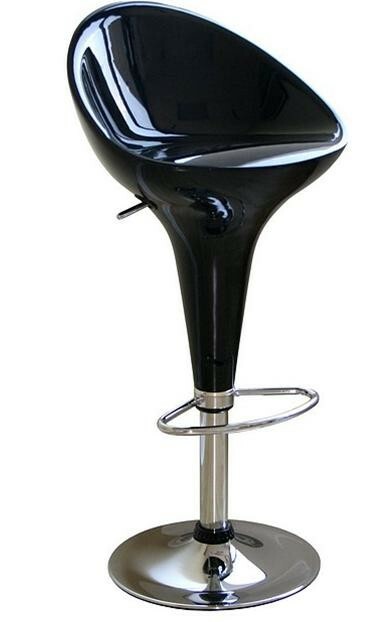 Black Kappa Bar Stool Rental. Our bar stools are also available in white.